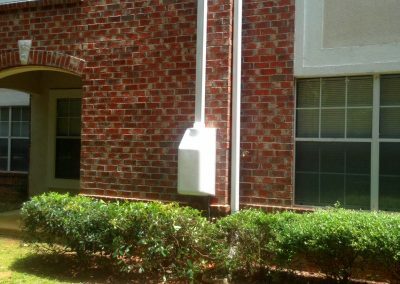 Residential radon mitigation systems start with getting radon out of your house through a process called soil depressurization. 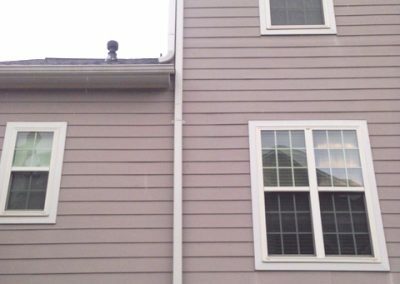 The goal of depressurization is to draw radon-containing gas away from the house foundation before it even gets into the house. 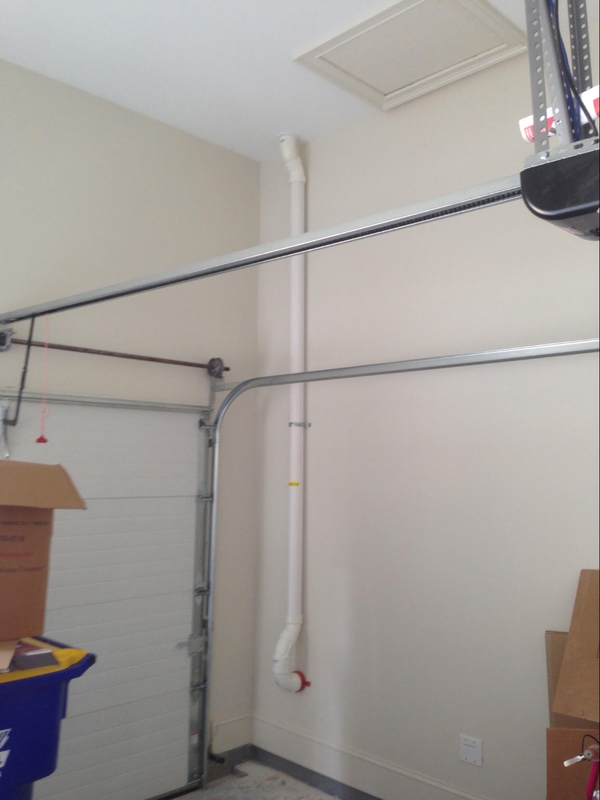 The mechanics of depressurization involve the use of a fan which creates the necessary suction to vent the radon gas to the exterior of the house. 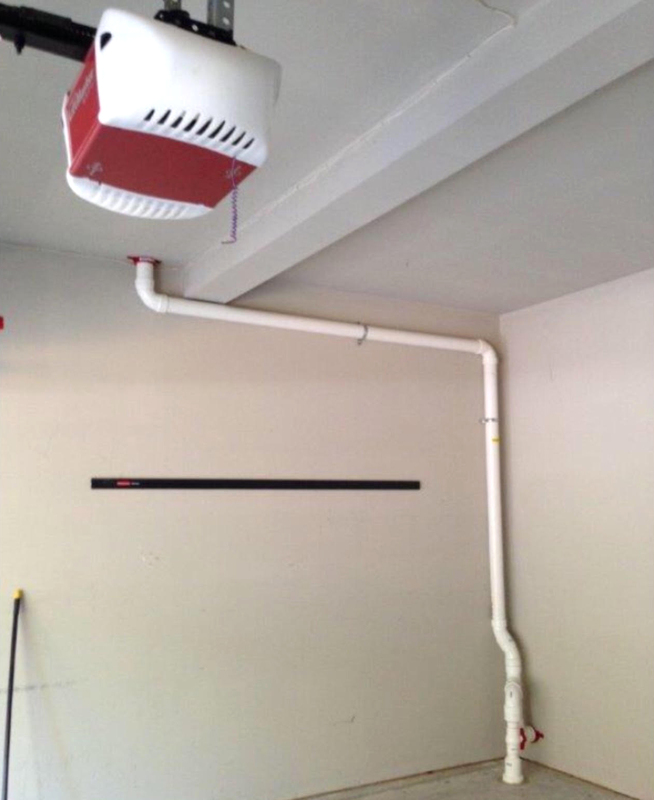 This approach is referred to as active soil depressurization (ASD) and constitutes the vast majority of soil depressurization systems that get installed in home today. 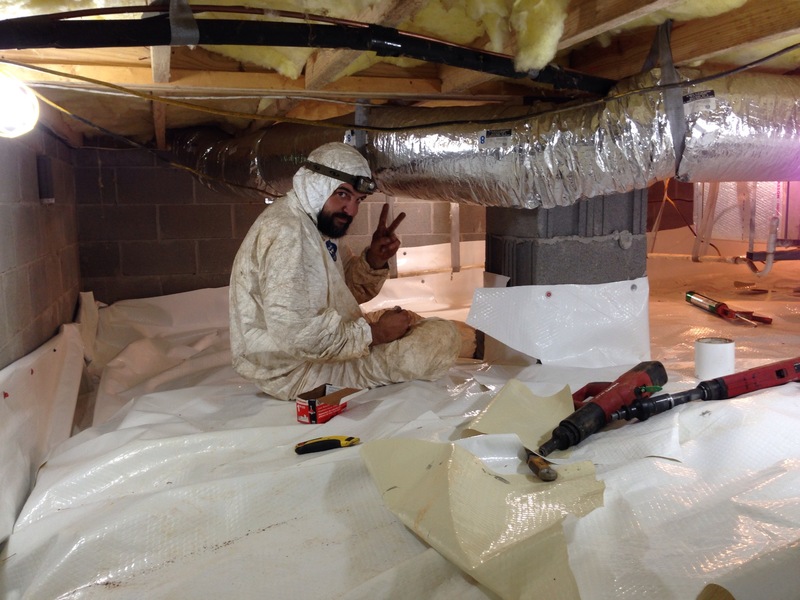 Sub-slab Depressurization involves cutting at least one 4 – 6″ hole through the slab. 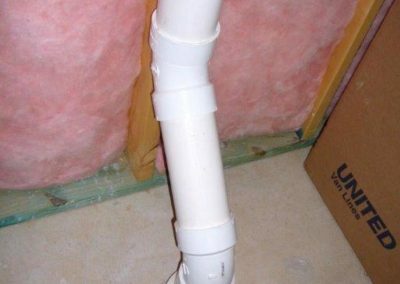 A small pit is hollowed out beneath the hole and a PVC pipe is inserted. 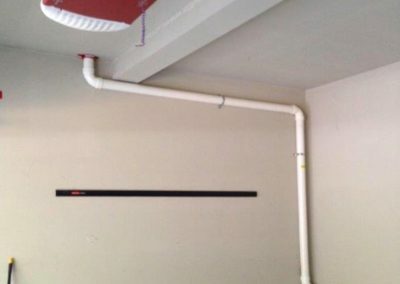 This pipe is routed to a fan that creates a vacuum beneath the slab. 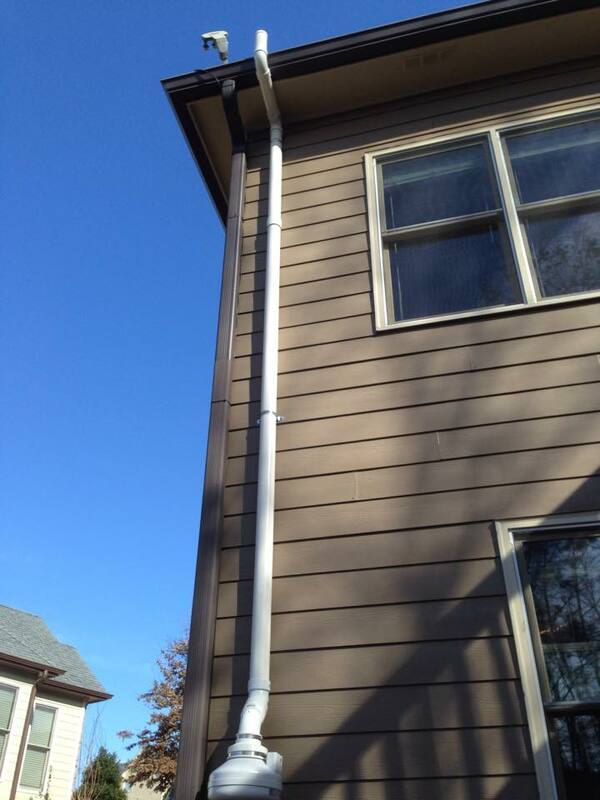 A single radon vent pipe is often all that is required in a residence. A general “rule of thumb” suggests the use of one vent pipe for roughly every 2,000 square feet of floor space at ground level. 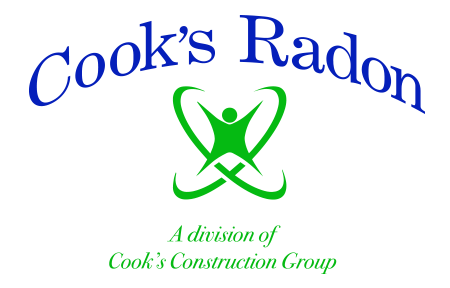 The number of suction points depends on the permeability of the soil beneath the slab and the number of footings within the building. 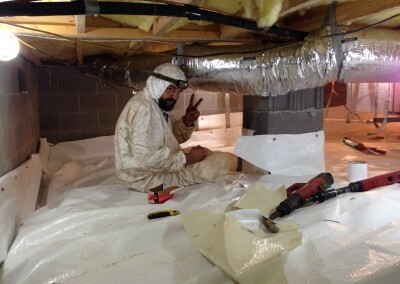 Crawl space depressurization helps reduce moisture in the crawl space. 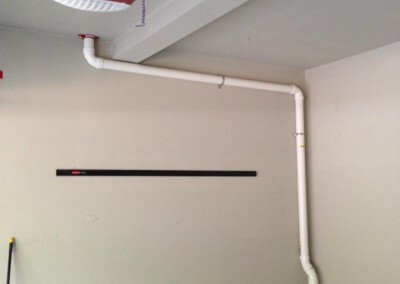 A length of perforated pipe is laid on top of the soil running the length of the crawl space. The pipe will collect the radon from beneath the plastic sheeting when connected to a fan. 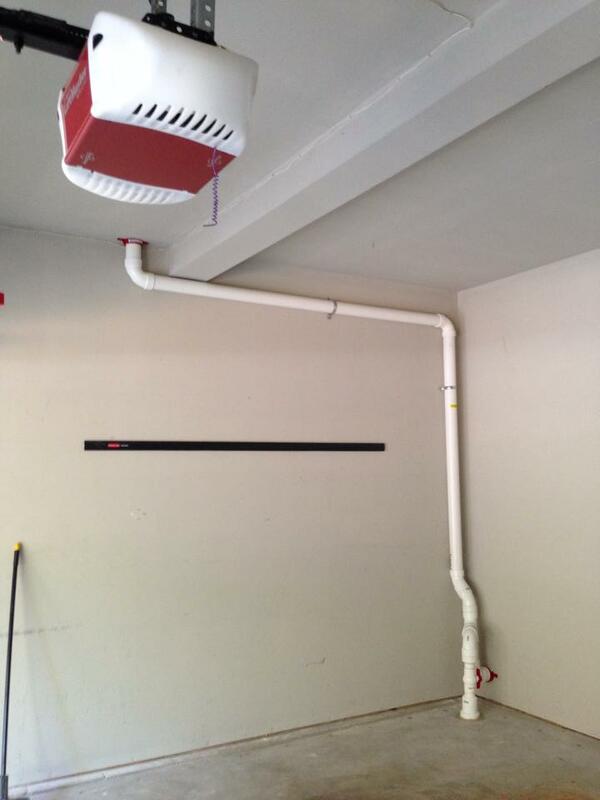 Perforated pipe used to collect soil gas is laid on the floor of the crawl space. 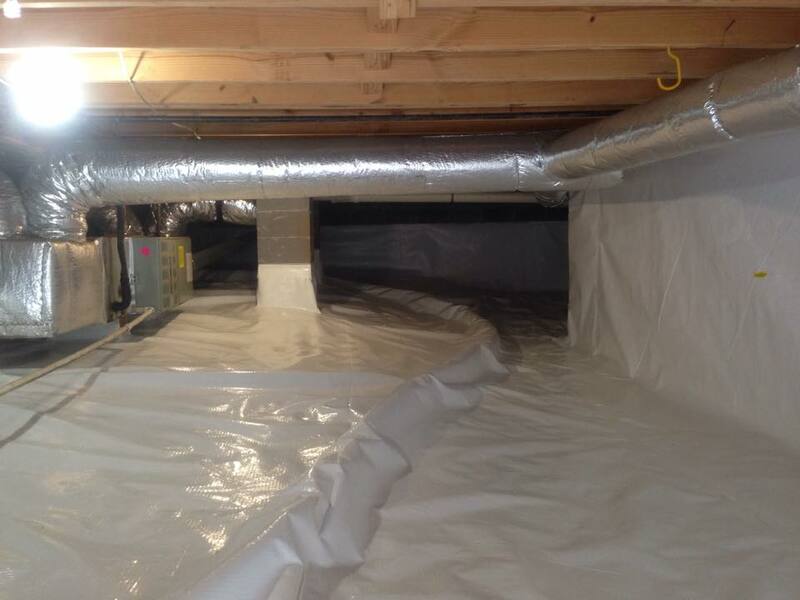 A high density, cross laminated polyethylene sheeting is then laid on the soil. 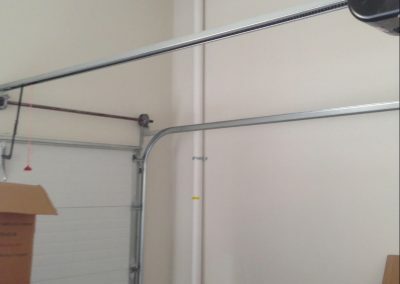 This type of sheeting is very durable and resists tearing. With this method, at least one four to six inch hole is cored (drilled) through the slab. 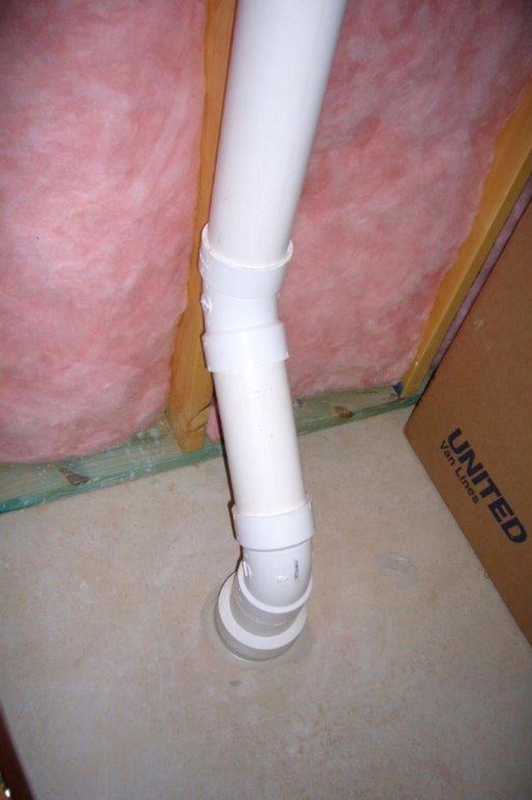 A small pit is hollowed out beneath the hole and a PVC pipe is inserted. 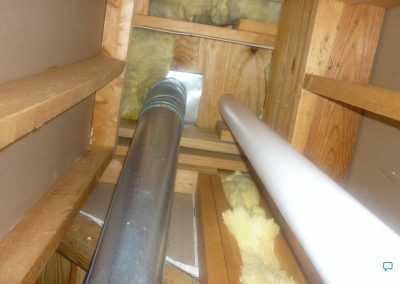 This pipe is routed to a fan that creates a vacuum beneath the slab. 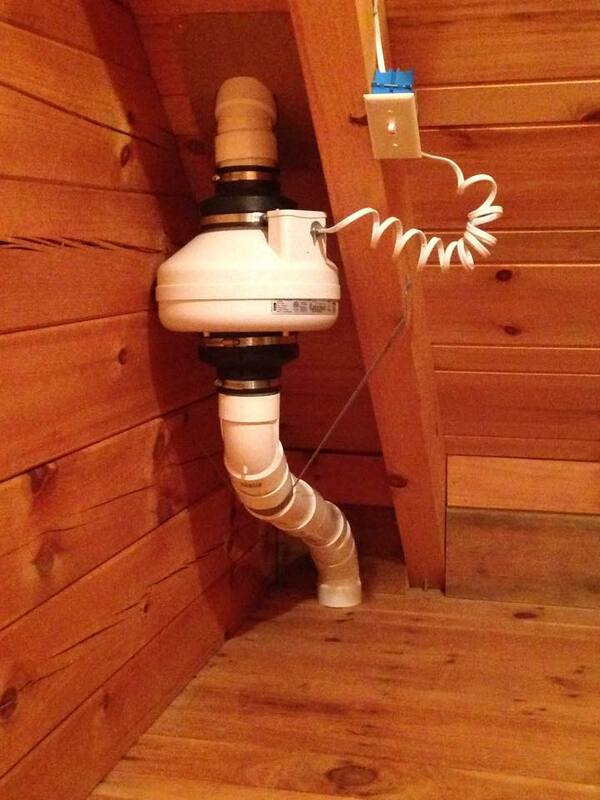 A single radon vent pipe is often all that is required in a residence. 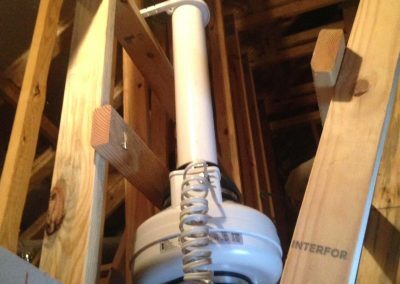 A general “rule of thumb” suggests the use of one vent pipe for roughly every 2,000 square feet of floor space at ground level. 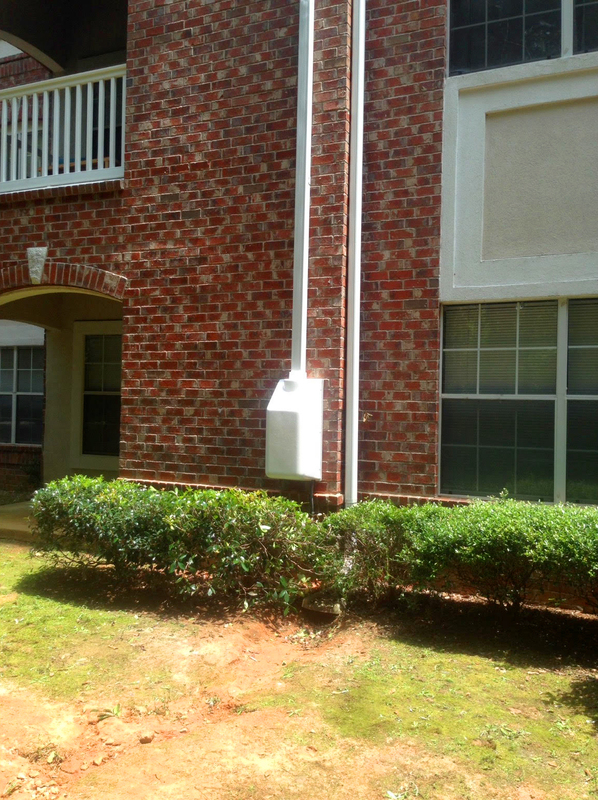 The number of suction points depends on the permeability of the soil beneath the slab and the number of footings within the building. 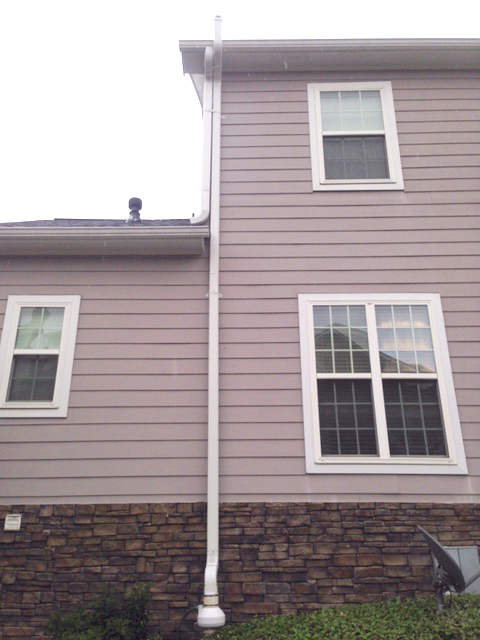 Homes that have sump pumps or French drains for control of rainwater can be effectively mitigated utilizing the sump to collect radon from the underlying soil. 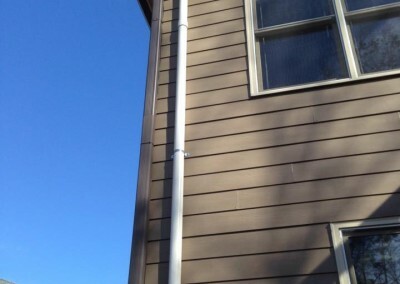 Two types of drainage systems can be readily adapted to collect radon from the soil below a house and exhaust it safely outside. 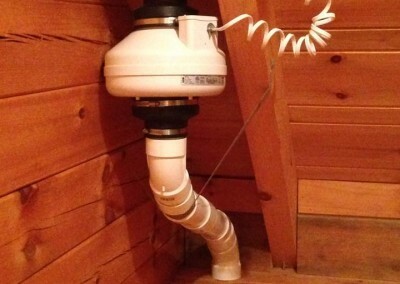 When the drainage system includes a sump, a lid with vent piping is placed on the sump pit. 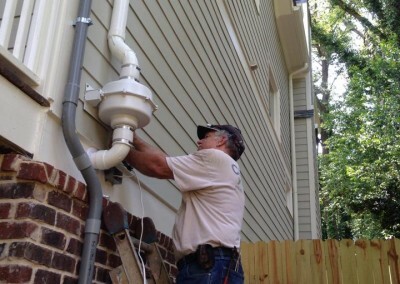 A radon fan connected to the vent pipe is used to draw radon from the soil and through the sump, to an outside exhaust point above the home’s roof. 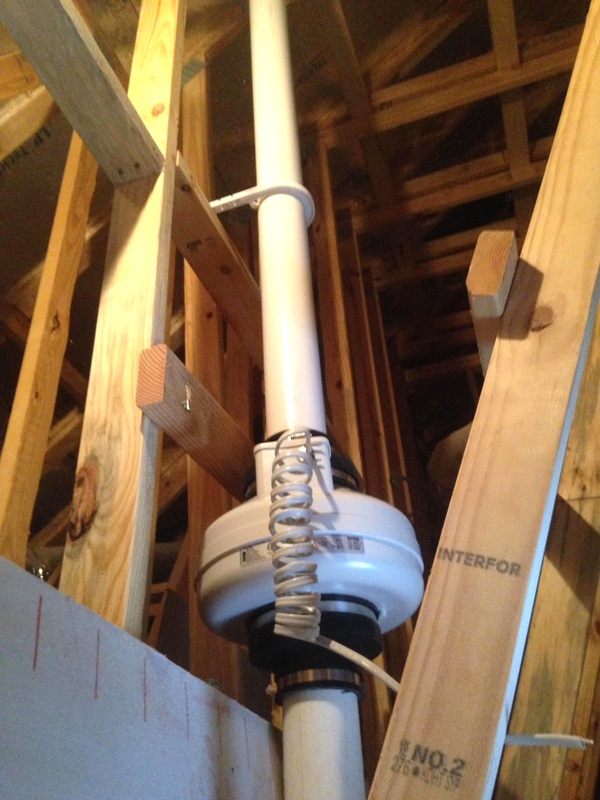 When placing a lid on the sump pit, it is important to remember to allow for future removal of the lid to allow servicing of the sump pump. Not sure where to begin? 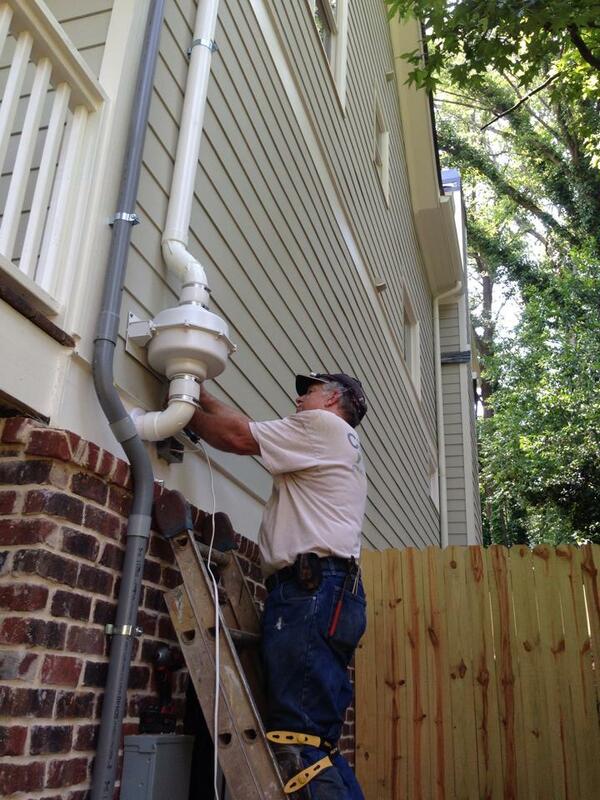 Call Cook’s Radon today to schedule a Free consultation and analysis. Or click the button below to get your Radon Test Kit.